Earlier this year Tesco pulled the plug on developing the area along Dartford’s Lowfield Street. 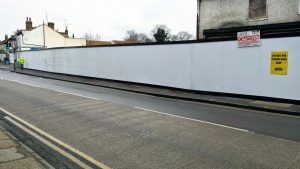 After eleven years of neglect, and demolition of some of the oldest shops in the town, the supermarket giant decided Dartford was no longer a viable proposition – the legacy of which is an unsightly, semi run down street. With the majority of business premises boarded up, Lowfield Street, one of the main routes into town, now resembles one of many towns blighted by the hopes, and reliance, of big business investment. 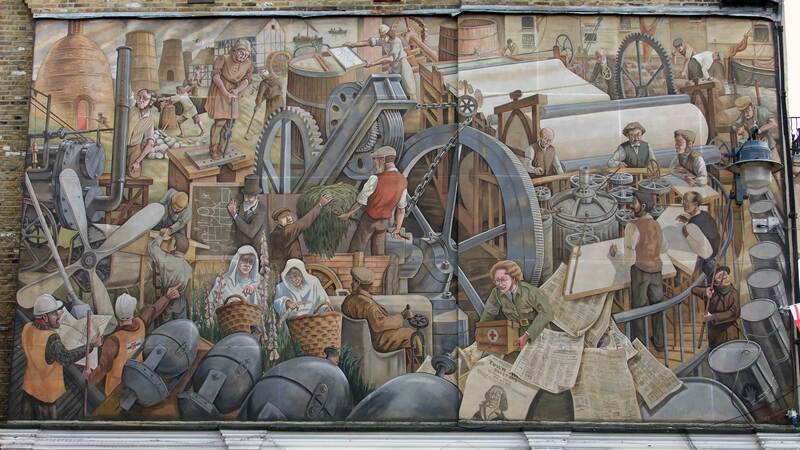 Like many towns in a similar situation Dartford is slowly developing a more visible arts and culture community. 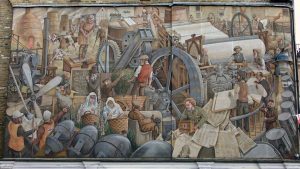 Until the Lowfield Street area is sold to a developer that takes into consideration the needs of the local people, perhaps now is the time for the community to demonstrate how the area can be used creatively. 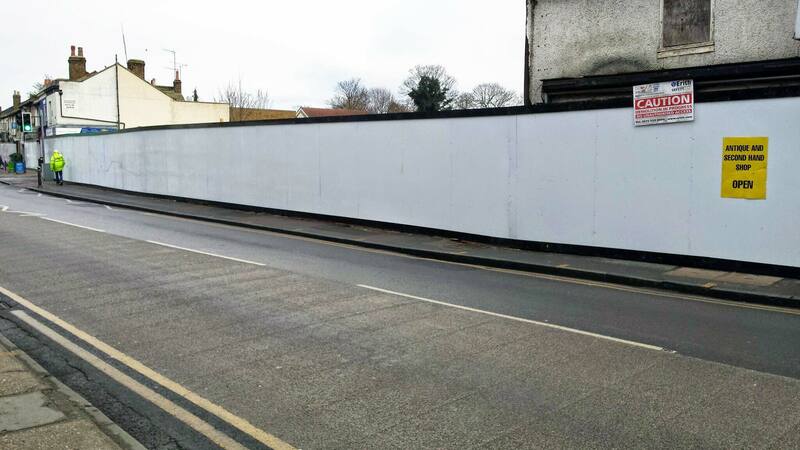 Like many others, I would like to see the blank hoardings used to display the talents of local schools, colleges, and art groups.